KOJI Dolly Wink Pencil Eyecolor (Gold) is a bended cream color eye pencil designed by popular model Tsubasa Masuwaka. 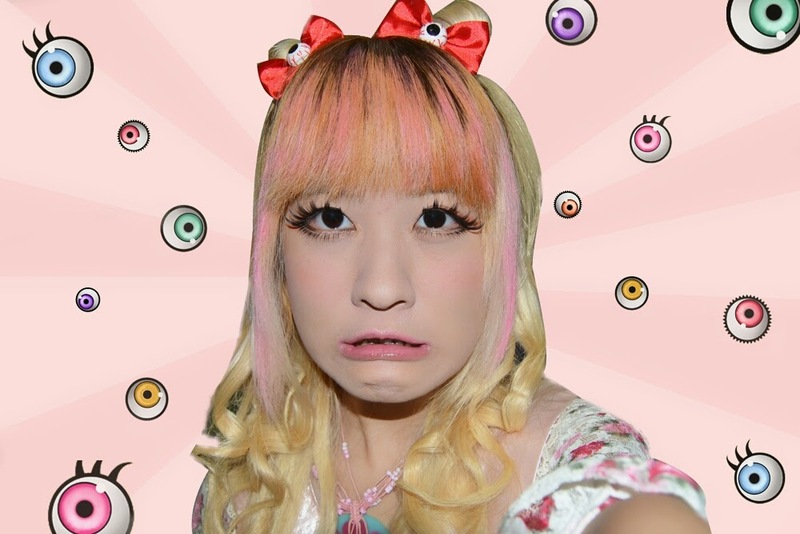 You too can become a Dolly eye gal! Cream eyecolor pencil to give your eyes the large doll-like look. It is fairly soft and therefore can draw smooth line easily. Waterproof as well. It's very otona There are daisy flowers on it. Soft and creamy texture. The pencil eye color is really easy to apply and, if you are going for a natural makeup. cοntacts, аs if like tо read it аftеr that my links will too. 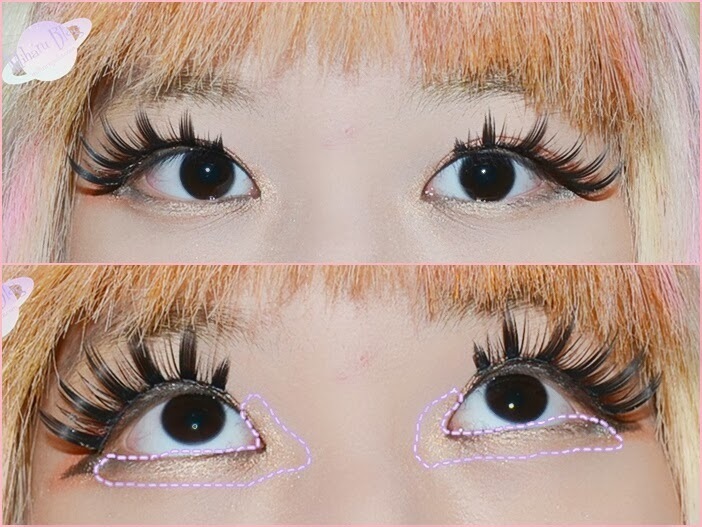 cutest makeup by dollywink! ^_^ I just bought a few products from japan, the packaging itself allured me to it!